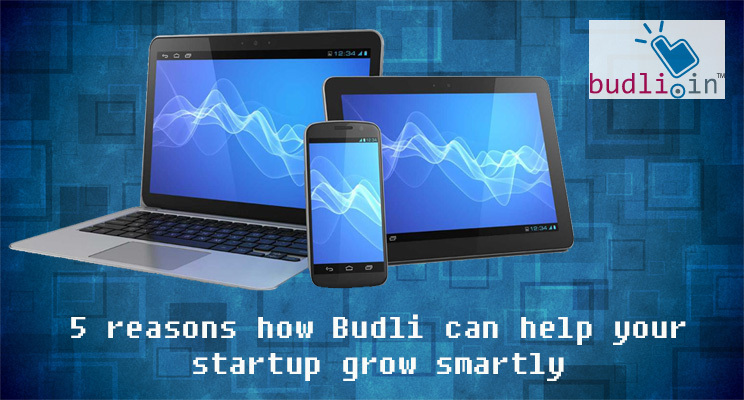 “Budli”, (meaning “Change” in Hindi) allows trading in used devices pre-owned gadgets conveniently and effortlessly for cash. The devices, like second hand smartphones, tablets, iPods and laptops, go through our QC & Refurbishment restoration process and are then resold as refurbished devices. We offer refurbished phones at a fair price.